We help you tell your unique story and build your brand. Your identity is what sets you apart from the competition and what will help you build a loyal base of customers. 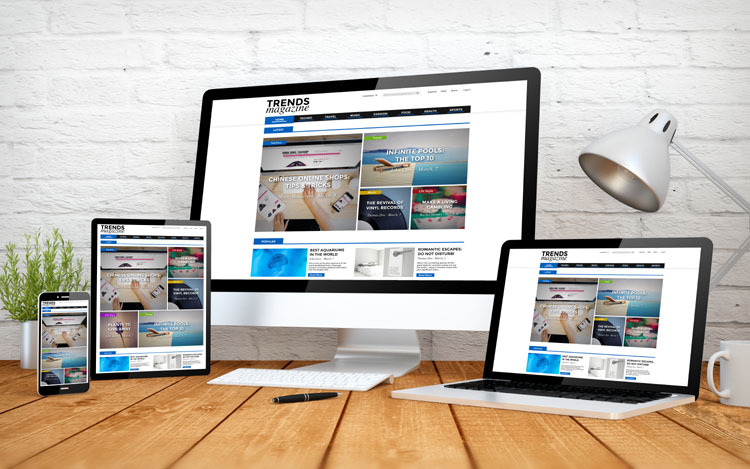 Our design team develops gorgeous, mobile responsive websites, corporate identity kits, PowerPoint decks, and sales material to make selling your product or service easy. 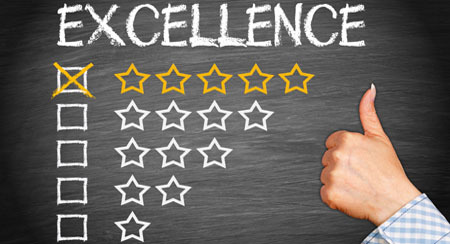 We help you get more great reviews on the review sites most relevant to your business. Over 95% of people search for local businesses online. 91% are using online reviews to make their final decision. Are they calling you? We can help! What if you build a business and nobody comes? 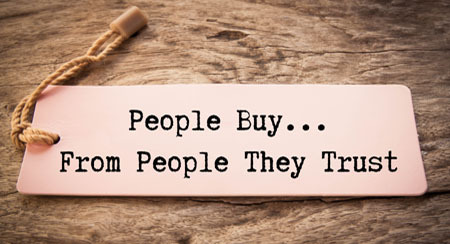 We help you get found online where your potential customers are looking. 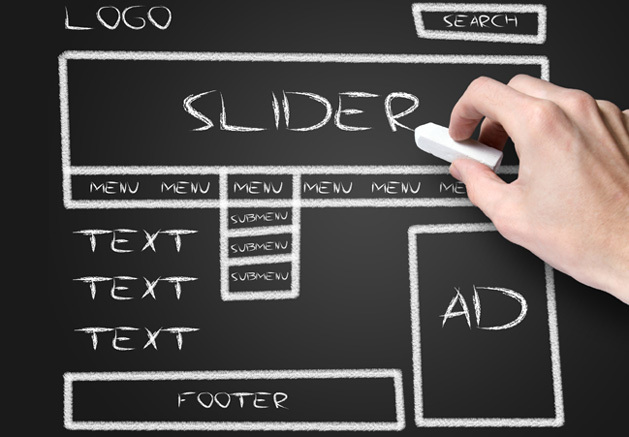 Our strategy for each client is customized to their needs and industry. Our tactics include organic search (SEO), paid advertising, social media, and use of industry influencers. 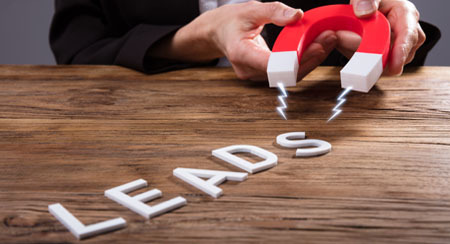 We help our clients build sustainable and cost-effective lead generation systems and predictable revenue for maximum growth of their business. 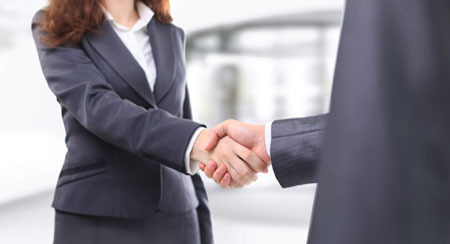 Closing new deals requires a nurturing process to cultivate trust and establish credibility with your leads. 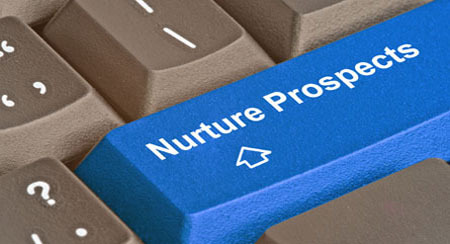 We help incubate these prospects and pre-sell them on your product or service so they’re ready to buy when they call. 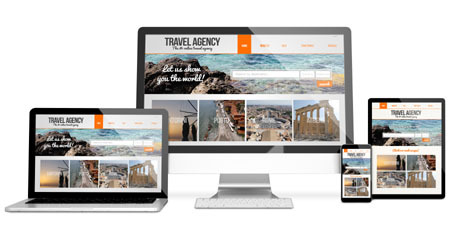 Gorgeous, mobile-ready website designs that tell your story, engages your audience, answers their questions, and generates new leads and phone calls. 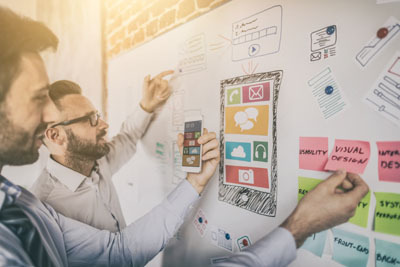 Our highly skilled team of developers can handle all of your back-end needs including E-Commerce, booking systems, CRM integrations, marketing automations, and more. Need more qualified traffic? Let us help with a customized traffic solution to meet your needs. 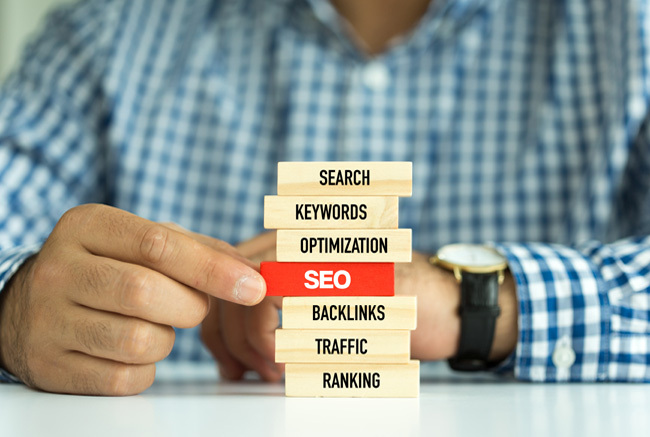 Our SEO team can get you top organic search results for your primary keywords to bring you more organic traffic. 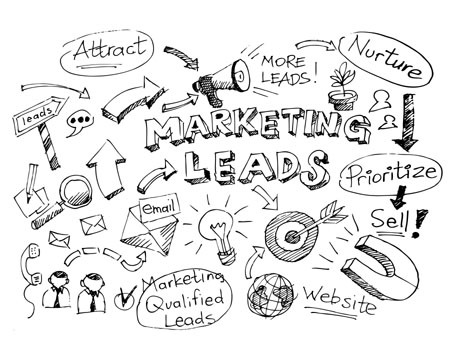 Our advertising team can deliver reliable and targeted traffic with Google Adwords and Facebook ads. Contact us now for a customized solution for your business. 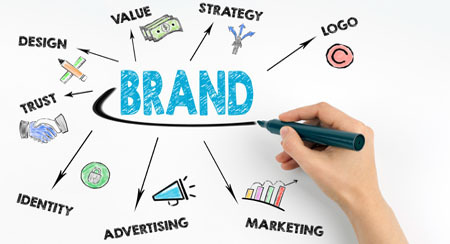 Multimedia Marketing Solutions is a full-service agency specializing in branding and advertising services for business owners. Since 1987, CEO Brian Kasday has produced over $500 million in direct sales through multiple channels including digital, direct mail, telemarketing, television, and radio. Our unique process delivers proven scientific advertising with a powerful competitive advantage for our clients. We are here to help. Feel free to dig around our library to get more great information on how to improve your online reputation, find your ideal target market, generate more leads, or close more deals.